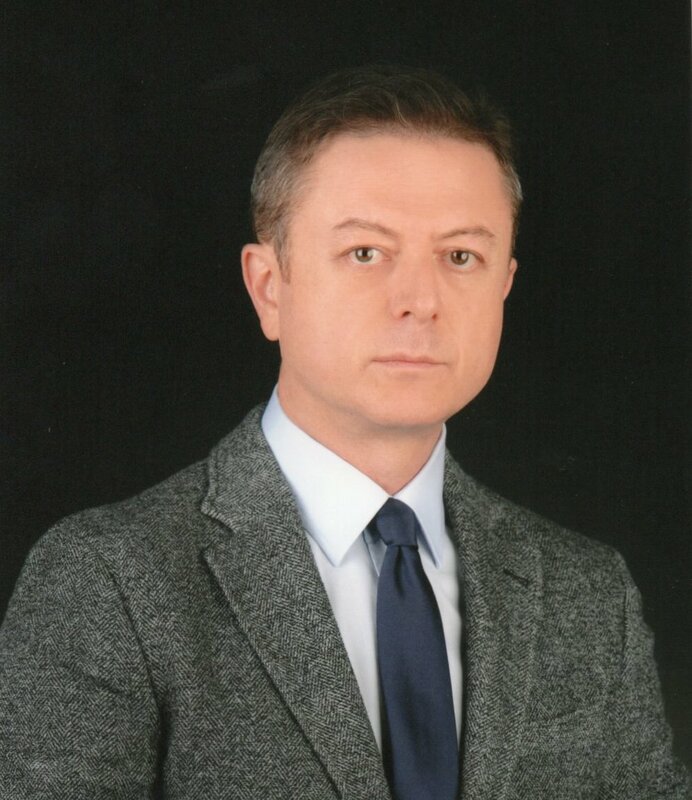 Ümit Yayla graduated from Ankara University, Faculty of Law and started his career in the Capital Markets Board in 1994 worked as a senior lawyer untill 2002. He completed his Capital Markets education at the University of Pennsylvania, Wharton School of Finance. His assignments included the establishment of the Central Registry Agency (MKK -Turkish Central Securities Depository) and Investors’ Protection Fund (Investor Protection Scheme) as undertaken in 2002. Between the years of 2002 and 2013, he held the position of Chief Legal Advisor and Executive Vice President of MKK. During this period, he led various nation-wide capital markets/corporate governance projects. He has in-depth experience in all the main fields of Company Law as well as Capital Markets Law and worked as a manager and auditing board member of a number of Capital Market Institutes. He participated in the drafting of the Turkish Commercial Code and the Capital Markets Law as well as in the drafting committees and editing teams on the registration system, corporate governance, general annual meetings and boards of joint stock companies, securities collateral regulations and protection of investors and the secondary regulations thereof. Ümit Yayla also participated in the UNIDROIT Geneva Securities Convention and Principles on the Operation of Close-out Netting Provisions as a representative of the European Central Securities Depositories Association. Having a Master’s Degree in the field of Companies Law, Ümit Yayla completed his training of Capital Markets at the UPENN Wharton School of Finance. Ümit Yayla has published a book and many articles on the subjects of international capital markets regulations, corporate governance, corporate and financial crimes in the capital markets, securities law, protection of investors and loan-collateral relationships in the capital markets..